And THE DEVOTED is on the Center for Fiction’s longlist for its First Novel Prize! I’m so excited to see the responses that have started coming in. 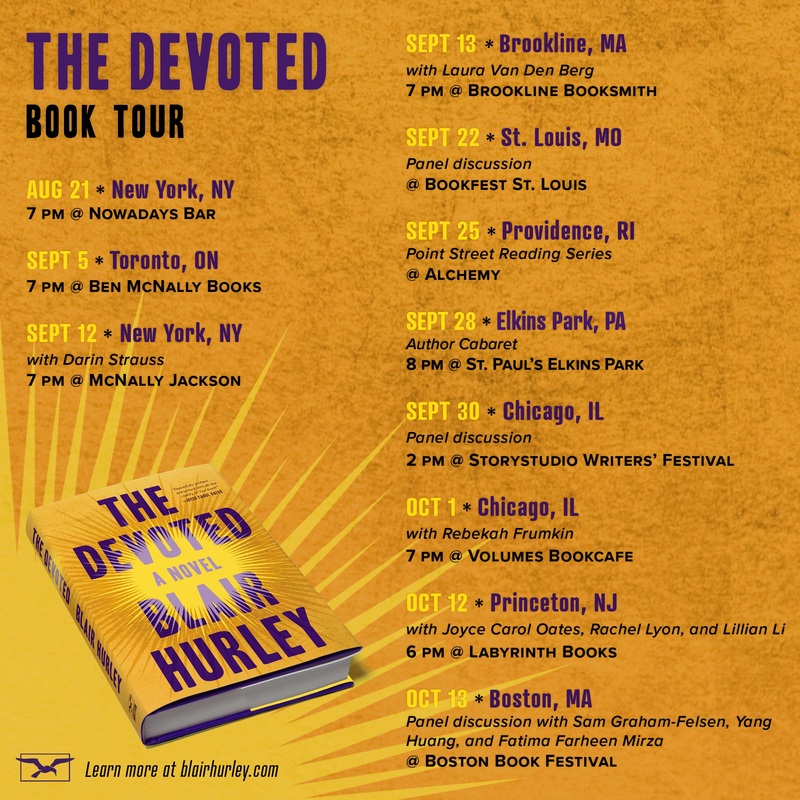 And finally, I’ll be doing events this summer and fall in Boston, New York, Chicago, and beyond to launch The Devoted. Check back at my Events Page to see new events added. I hope to see you there!